Greetings in the wonderful name of Jesus Christ our Lord! Once again on behalf of the ABC Kids program’s staff and the entire leadership of Christ Gospel Fellowship Church of Rwanda, we are very grateful to the Lord for having kept all of us safe and above all guiding us in this journey of salvation. Glory be to Him now and forever. This year the spirit of the Lord has led our Pastor to a special theme, as it has been for a decade to choose a new theme to guide the church every year; which is “A YEAR OF HAVING FAITH IN GOD IN ALL THINGS” from Mark 9:23. This is the time to look back and see how far God has led us and to take courage to trust Him more for a greater future of the church and all saints as we persist to fulfill the divine calling in His service. God is the same yesterday, today and tomorrow. He has done great works for us and He will accomplish the good work He began in us. All the Glory is to Him. Last school year, ending November 2017, we had kids sitting for different levels of the National exams. By the time the school year started, the results for Primary Six were out. 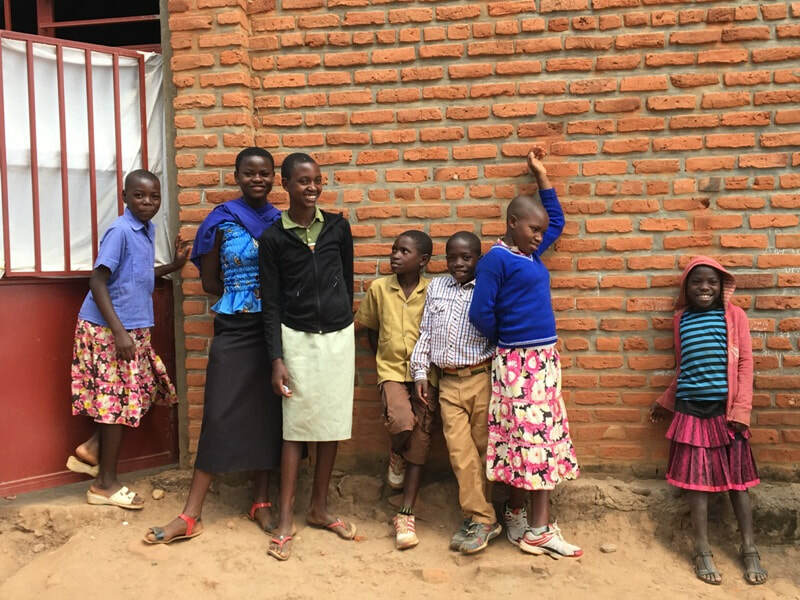 We had three kids sitting for the Primary Exit exams and we thank God so much because two of the kids, Divine Muhoracyeye and Ange Gatabazi, passed the National exams in Division One and the third one, Chantal Uwumuremyi passed in Division Three. They are all in secondary schools now. In Senior 3 Christal Ngabo Icyeza passed in Division One. She got into a new school too. In Senior 6 two there were two kids who sat for the exit exams, Rachael and James. Rachael passed her exams, but unfortunately James’ performance was not good. We thank God for all the kids and the good performance most of them had. Please keep in prayer those who failed because we believe that God has good plans for them too. His ways are not our ways! The new school academic year started on January 22, 2018 and we had a busy start as usual. 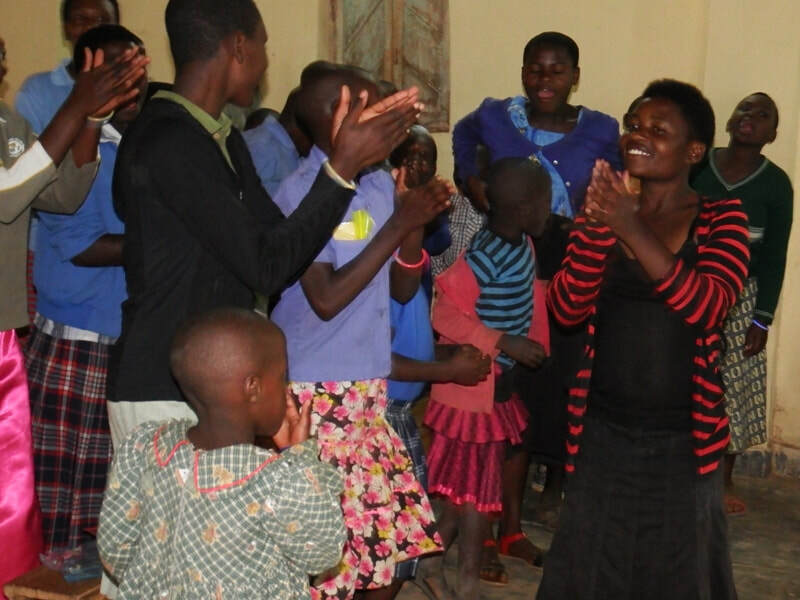 All the kids gathered at the church for the school requirements and for the year opening prayer as they are to go to various places far from home to attend school and to some of them it was their first time to be away from their homes for a long time. It is exciting but also scary to the young ones! 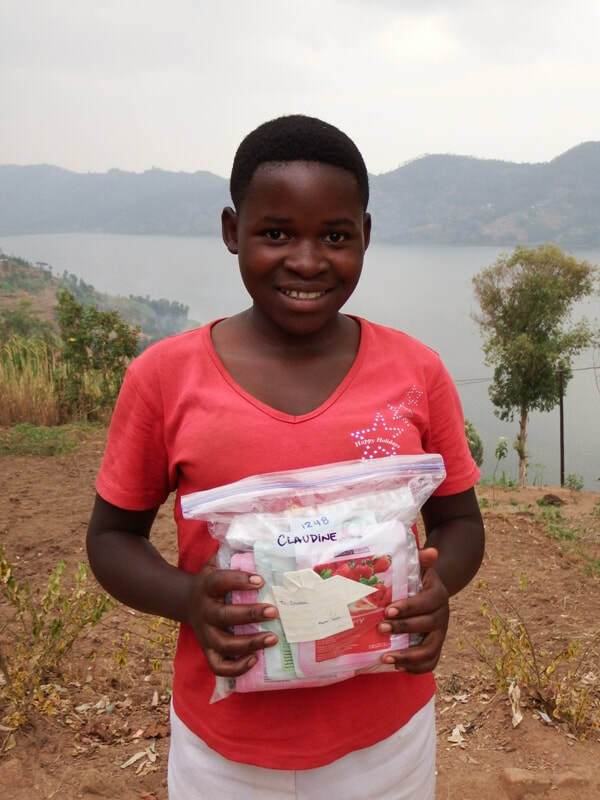 At the beginning of the first term, kids gathered for a prayer meeting to dedicate the school academic year to God and also to get their school requirements, hygienic products and school fees bank slips. Above are kids at their gathering. We had time to visit our churches, as pastors and elders from the head church in Kigali do seasonaly as time allows. Christ Gospel Church Tabagwe branch is one of the churches visited and we had a great time there. The church is growing and we thank God for the great work His word is doing in the lives of the saints there. It was on Saturday, February 24th when we visited this church and the team was led by Pastor Etienne. We had a great time and eight people were baptized, the church received six new members and ten little babies were dedicated to God by their parents and they were prayed for. It was great and the joy of the Lord filled our hearts! Christ Gospel Church-Tabagwe is the youngest but a fast growing church located in the Eastern province of our country. Two of the parents who dedicated their kids were also baptized that same day and all ten couples are church members showing the desire to grow in the likeness of our LORD. We thank God for His love to the body of Christ. We always keep these children in prayer that they draw more closer to God as they grow so as to gain true wisdom from Him.